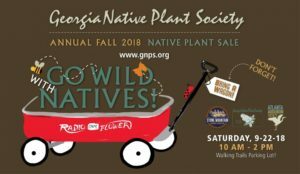 Now is your chance to purchase Ga. natives from the most reliable source ~ Ga. Native Plant Society. We’re offering carpooling to this annual event. If you’re interested, please RSVP to Leanne Penman by September 19th. 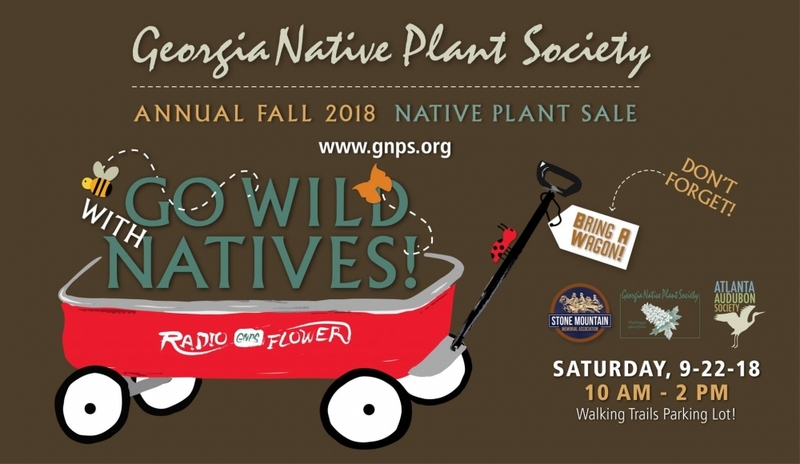 For more information about this event, please visit Ga Native Plant Society.